Book Tickets to Egg Hunt from 12.00 until 13.00 on this page below. 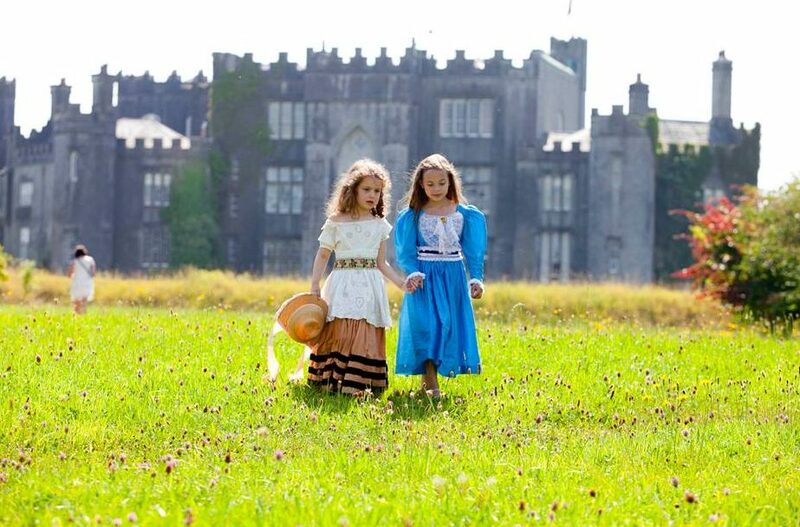 Birr Castle Gardens & Science Centre is the place for you this Easter break. On Easter Sunday 21 April, we will have an “Easter Egg Hunt”. During your Easter trail you will meet with The Easter Bunny who will be joined by Henny Penny, Larry the Lamb, Quackers the Duck and the Mad Hatter. Once you complete the trail you can pick up your Easter Egg from the Mad Hatter…all going well! Pre-booking will be required for the Easter Egg Hunt, limited space available. Complimentary face painting available between 12.00 and 15.00.